There are five national park service sites in Minnesota. One of these sites, Saint Croix National Scenic Riverway, is shared with Wisconsin. This national monument is located in Minnesota’s side of the Lake Superior shore. The site was established as a national monument in 1960 to preserve the area of fur trade activity along with the Anishinaabeg Ojibwe heritage. The property includes over 8 miles of a footpath that passes through rapids and waterfalls. This path is considered a historic trade route for the French-Canadian voyageurs. The other components of the property also include portages, streams, and lakes. The route played a vital role during the pre-industrial times in the region. Aside from being an important trade route, it also provided easy water access to several settlement areas in Canada. This is one of those national park service sites in Minnesota that is co-managed by the NPS with other private organizations. The recreation area encompasses over 72 miles and 54,000 acres of land area along the Mississippi River. It stretches from the city of Dayton and Ramsey to Hastings in Minnesota. 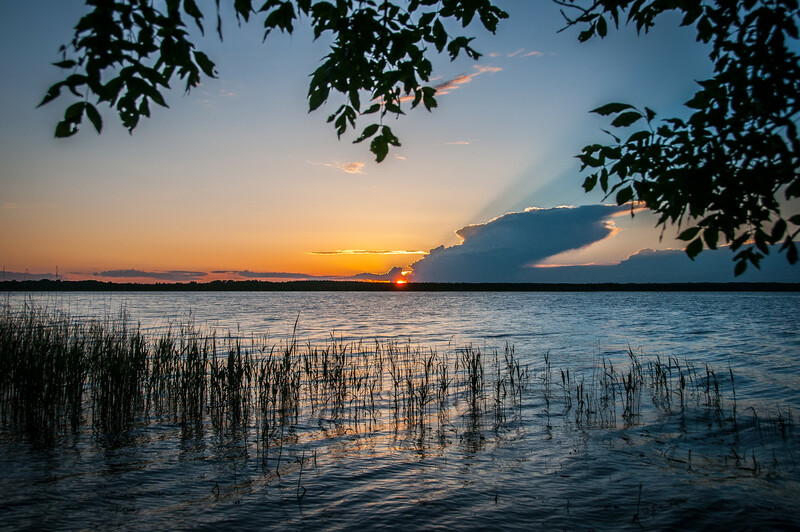 The area is considered important to Minnesota for its natural, historical, cultural, scenic, scientific, economic, and recreational significance. This is the only park in the US that is dedicated solely to the Mississippi River. The main aim of the establishment of this recreation area is to preserve the Mississippi River for future generations. There are annual activities facilitated by the park rangers within the area to educate the community about the human and natural history of the area. The use of pipestone for making ceremonial pipes has been around since the prehistoric tribes have settled in North America. In the city Pipestone, Minnesota, you will find one of the national park service sites in Minnesota that honors this tradition. The creation of ceremonial pipes was integral to the religious practices of the traditional Plains Indians. Most of the areas within this national monument are considered sacred by the North American tribes and Native Americans. This served as a neutral territory wherein they could harvest stones that were used for making these pipes. 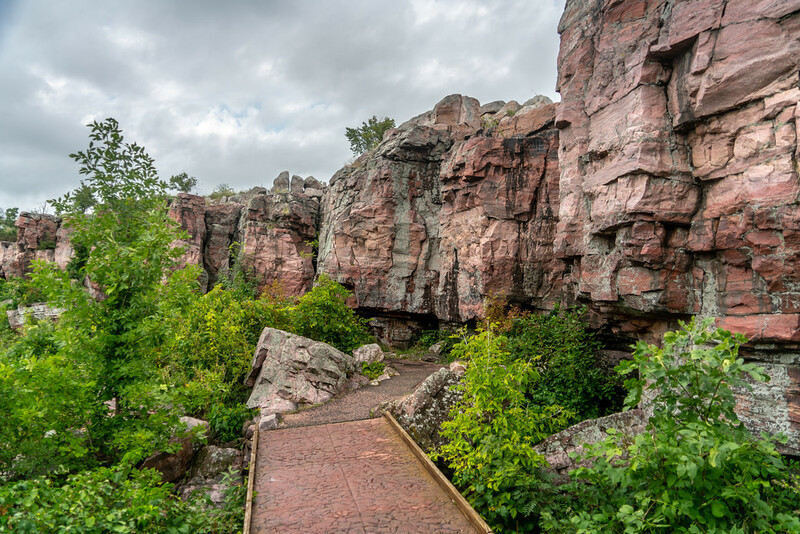 When you visit the Pipestone National Monument in the summer, you will be able to experience various cultural demonstrations to get a glimpse of the cultural history of the land. It is also done to create awareness and educate visitors about the value of the property. This system of riverways is federally protected and preserved over 250 miles of river, specifically its titular St. Croix River along the Minnesota and Wisconsin border. For this reason, this property is shared between both states. This unit of the National Park Service is one of eight National Wild and Scenic Rivers. The river passes through eight counties in Wisconsin and three counties in Minnesota. The upper part of the river is best known for its smallmouth bass fishery. However, there are several other fish species preserved within the river including walleye, catfish, sturgeon, northern pike, and muskellunge. Fishing is not the only recreational activity available within the property. Tourists visit the river to do camping, tubing, hunting, boating, and canoeing. Rounding up the list of national park service sites in Minnesota is Voyageurs National Park. Located near International Falls, this park was established in 1975 and gets an average of less than 200,000 tourist visits per year. The park was named after the French-Canadian fur traders, also known as voyageurs, who were among the first European settlers that pass through the area as part of their trading route. The water resources in the park are outstanding and are among its most notable features. 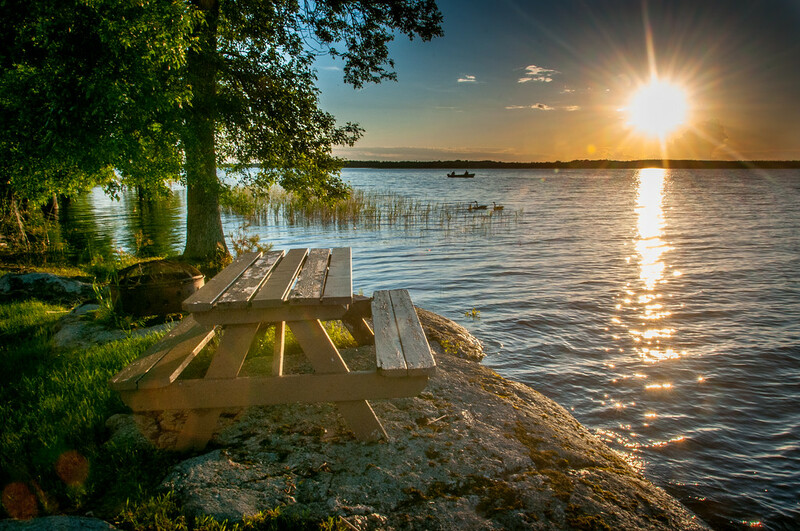 Hence, a lot of avid kayakers, canoeists, fishermen, and boaters head to Voyageurs National Park on a regular basis. There are also some areas within the park that are so isolated that they can only be accessed via boat. One such example is the Kabetogama Peninsula.